Are you suffering from Arthiritis / Rheumatoid Arthiritis that affects your hands and fingers? Is that limiting the tasks that you can do on your computer? Or are you just ignoring the pain and pulling through somehow? (DRAGON DICTATE FOR MAC OS) to operate your computer hands-free. Not only will it reduce the need for using your hands and fingers repeatedly, but it will also increase your productivity in tasks like email, word processing and web browsing. This is because according to the Stanford Research Study, voice typing can be up to 3 times faster than typing with fingers. Dragon NaturallySpeaking is available on both Windows and Mac OS. On Mac OS, it is called as Dragon Dictate. 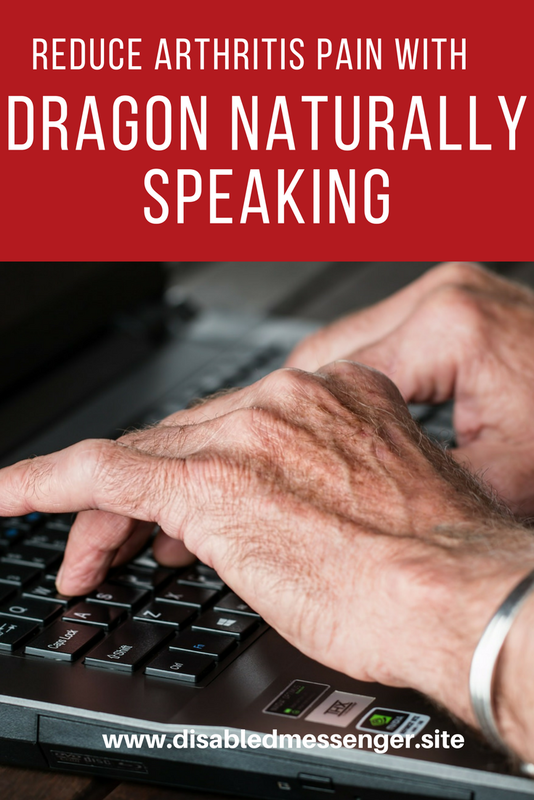 With the current versions of Dragon NaturallySpeaking, you do not need to train the software for hours so that it can adapt to your accent and style of speaking. For most of the tasks, the software works right out of the box. After installation, you can get started in as little as 15 minutes. 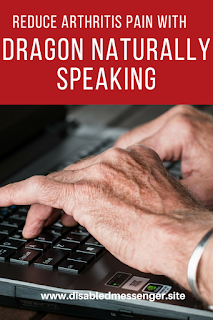 During the course of my learning, I found that many users do not realise that they not only they can use Dragon NaturallySpeaking for dictation, email or word processing but also for web browsing, working with spreadsheets and improving productivity by automating their workflow. Some of the less tech-savvy users were not aware that they can use cheap noise cancelling external soundcard is work in a noisy environment. I, therefore, created FREE VIDEO TUTORIALS to share my knowledge to help users utilise Dragon Naturally Speaking to its full potential. And, in the process, help them gain control of their pain due to repetitive stress injuries. The list of FREE VIDEO TUTORIALS with my blog posts is here. You can also go directly to the YouTube Playlist Here. If you have any questions, feel free to contact me and I will try to help you out to the best of my ability. In return, all I ask is that when you are ready to purchase Dragon NaturallySpeaking, please consider going through my website links to Amazon (listed above ) or directly to the online store of Nuance(listed below), the manufacturer of Dragon NaturallySpeaking. When you purchase a copy of Dragon NaturallySpeaking in this way, I may get an affiliate commission from the online store. Going through my links to it will not change the price for you in any way. You can always choose to purchase independently. By purchasing through the links below, you will be helping me invest more time and energy in creating better, high-quality tutorials so that you can be more productive in your daily computing tasks.